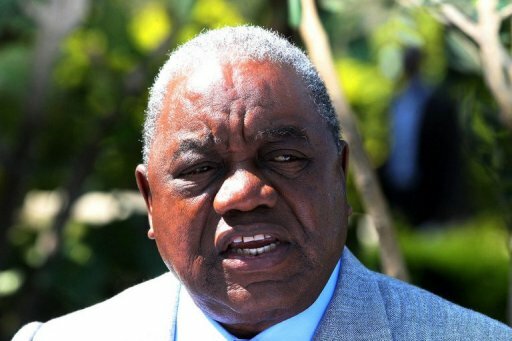 Former President Rupiah Banda says enacting a new constitution will be his priority should he bounce back as republican President. Banda is quoted by AFP saying he has heard the calls for his return but is merely listening but should he return to politics and get elected then giving the Zambian people a new constitution will be his top priority. Meanwhile, United Party for National Development (UPND) president Hakainde Hichilema has directed his members of parliament to push for a legal frame work for a referendum on the constitution. Justice Minister Edgar Lungu however argues that such calls are premature. Hichilema told a press briefing Thursday morning that Justice Minister Edgar Lungu was walking in Wynter Kabimba’s footsteps on the release of the draft constitution hence the need to push for a legal frame work. And Hichilema has wondered why Livingstone Member of Parliament Lawrence Evans cried like a little child as Patriotic Front cadres clobbered each other as he was a product of violence. Evans was elected in a very violent by-election that resulted in the arrest of Hichilema and several of his party officials.